MultiROM - How to Install Multiple ROMS on Nexus 5! 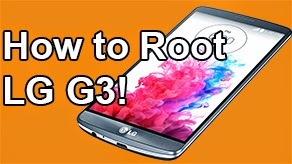 - Dual Boot ~ AndroidRootz.com | Source for Android Rooting, ROMS, Tricks and More! 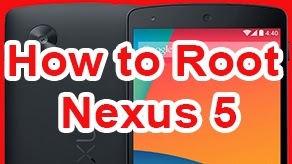 Follow the video guide above to learn how to install multiple ROMS on the Nexus 5! Note: Your Nexus 5 needs to be rooted, follow this guide. MultiROM Manager app for the Nexus 5 allows you to easily install multiple custom ROMS on your device. 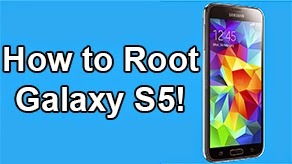 The only requirement is that your Nexus 5 needs to be rooted and the application will take care of the other work to get it all up and running. Once the installation is complete you can go into TWRP > Advanced > MultiROM to go ahead and add, remove, rename, and mess with other options for the ROMS. Having the ability to install multiple custom ROMS on your Nexus 5 has a lot of benefits, but also some drawbacks. With multiple ROMS you can completely separate your phone from work and home including your Twitter account, call logs, text message, etc. 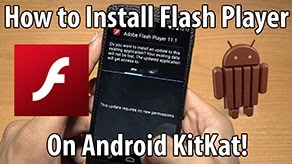 You can also try out new ROMS without having to do a Nandroid Backup of the current ROM you running on, which is particulary useful for me since I usually flash a new ROM once a week! 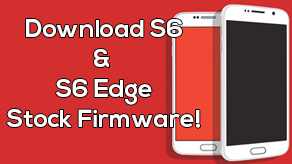 Since this is a new Nexus 5, that means your limited to the amount of space you have on your phone, luckily we have the ability to install custom ROMS on a flash drive via an OTG cable to run those ROMS when you want to. Download MultiROM Manager app from the Playstore using the link below.